Even though my children are very young, I always look for authentic writing activities to enrich their development. A few weeks ago, our garbage collector told us he would be taking a new route. This wonderful man has brought my boys so much joy each week. He always stops to give the boys high fives. He puts on an extra show with all the moving parts of the truck so that my boys can ooh and ahh. He’s even brought them coloring books, hats and miniature garbage trucks. No big surprise that he will truly be missed! So, we decided we would show him our gratitude for his weekly kindness by making him a big poster and baking him a batch of cookies! It seemed appropriate that we should make him “Everything But the Kitchen Sink Cookies”! We tried the recipe for kitchen sink cookies from The Curvy Carrot and they turned out great. If you need more cookie recipe ideas, check out my Pinterest board, “Me Want Cookies”. Cooking and baking with kids is a great way to develop literacy, math and science skills. My 2 year-old has a regular spot where he loves to sit and participate in the action. He even got to develop his hand strength by squeezing the scoop of dough onto the tray. A great exercise that will help develop the fine motor skills needed to write! We “refuse” to forget you! We also included a few packs of hand sanitizing wipes in case he wanted to snack right away! On a large sheet of white paper I drew the outline of a garbage truck. My boys added the wheels which provided great practice drawing circles for my oldest son. They also added their own personal touches. Each of them wrote their name. You can’t really tell in the picture because they are both in the scribbling stage. But, it’s important for them to “write”. I added a message that the driver would be able to read. While I was writing I spelled each word to help with letter recognition for the boys. For extra literacy practice, we cut out letters from papers and advertisements from the recycling bin. The boys named each letter and then glued the “trash” onto the truck. There you have it. 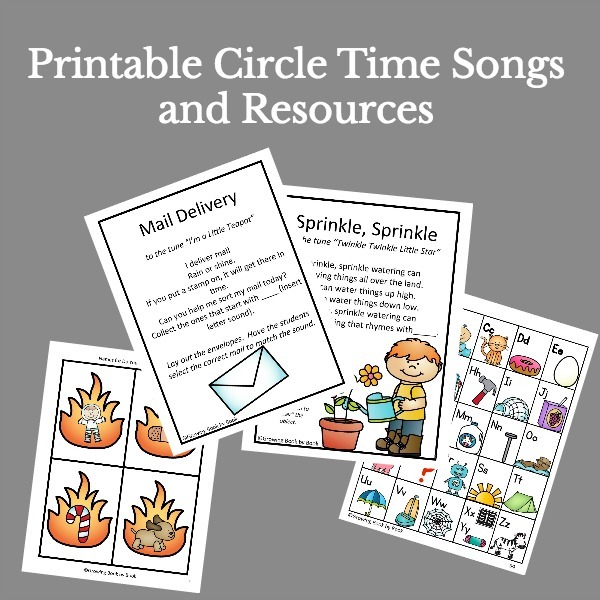 An activity to show gratitude, develop literacy skills and practice baking skills! What ideas do you have for creating authentic writing activities for kids? Please share your ideas in the comments below. 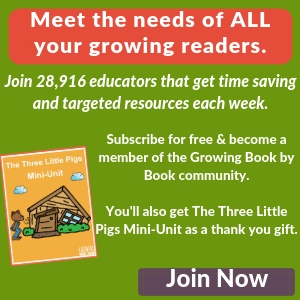 Don’t miss any of the great ideas from Growing Book by Book. Sign up for our newsletter and email notifications of new posts! Subscribe to receive all the great ideas! 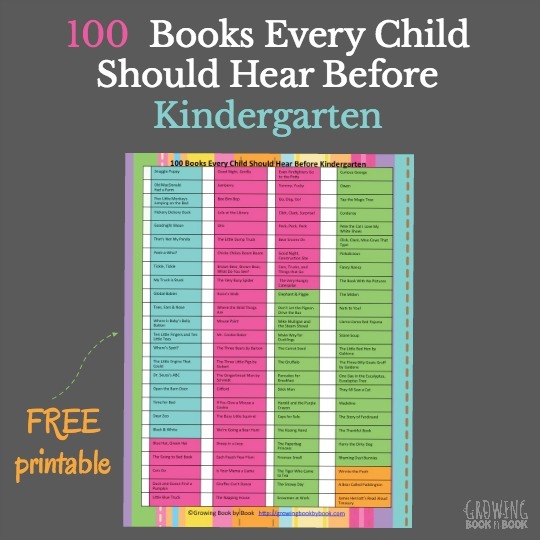 Great post and love the literacy teaching moments! Never to early to teach children how to send a personal greeting or thank you, even if you guide them most of the way. When Miss E was up early a few weeks back I had her by her bedroom window talking to her about the jobs that the guys were doing outside, collecting our rubbish and recycling. Every time one of them would look up and see us they gave a big smile and waved to us! It’s lovely that you all took time out of your busy lives to thank someone who has touched your lives like that. 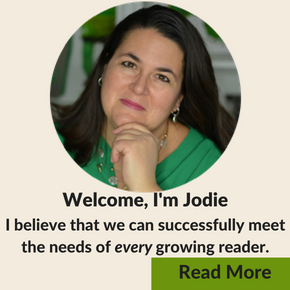 Thanks for linking up these great ideas at The Thoughtful Spot, Jodie! Love to see you there! I love that you sent a thank you to him! And there are so many reasons it is good for kids to help in the kitchen, but I just can’t get over that the worker was nice enough to your kids to take time out of his work day to do all that for your kids! What a nice man! Thanks for sharing this message! He was great! He will be missed, but I’m so glad that the boys got to have a year of weekly interaction with him. Thank you Anna. It’s the little things that really make a person’s day! There are so many things to love about this activity! Great way to show appreciation and learn valuable skills! Thank you Natalie. I love to seek out opportunities to teach my kids about gratitude. Such a great idea Jodie! Just pinned!